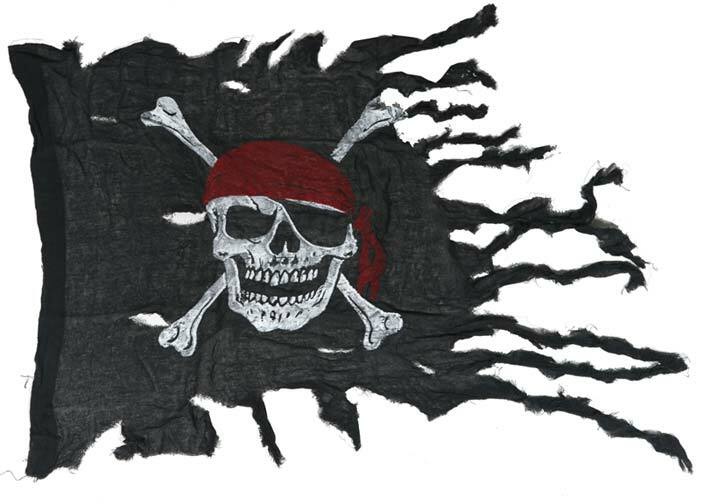 We offer a variety of seasonal, pirate, pennant strings and fun windsock flags. Please stop by and visit us to see what we currently have in stock! Please send us an email or give us a call for more information!